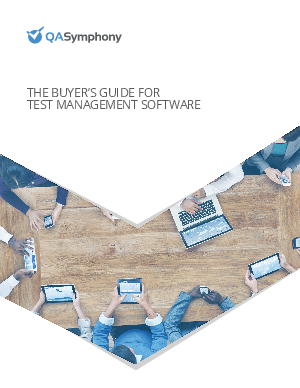 Not all test management software is created equally. The reality is, teams are trying to manage more complexity and at the same time trying to move faster and ever. Unfortunately, most test management tools were created to support the more traditional testing methods. As a result of this, not all test management software is created equally and it’s critical you’re aware of the differences.